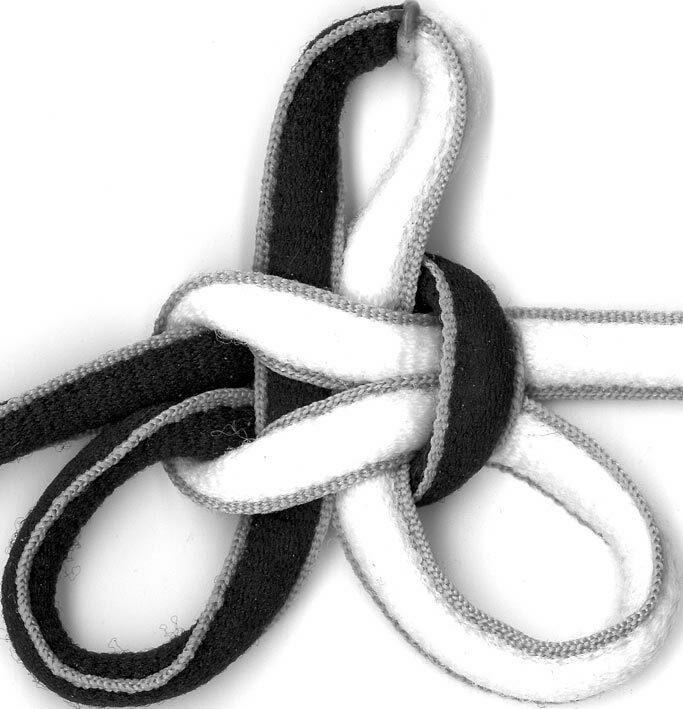 which, after I turned off a few security settings, shows us... a creeper knot! Jackpot! 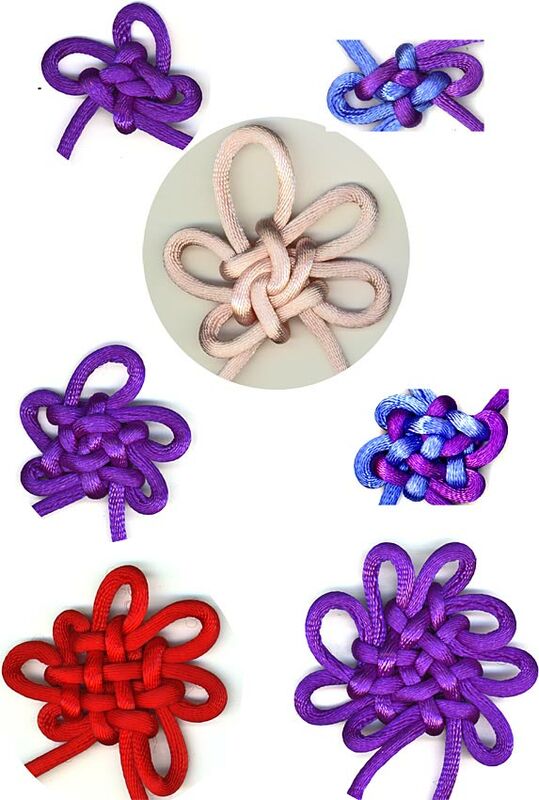 Which Google Translates as: Korea's traditional and elegant knot / endeavor to eds. Breaking it down, "우아한 전통의" is "elegant traditional", indeed "우아한" == "elegant" and "전통의" == "traditional". 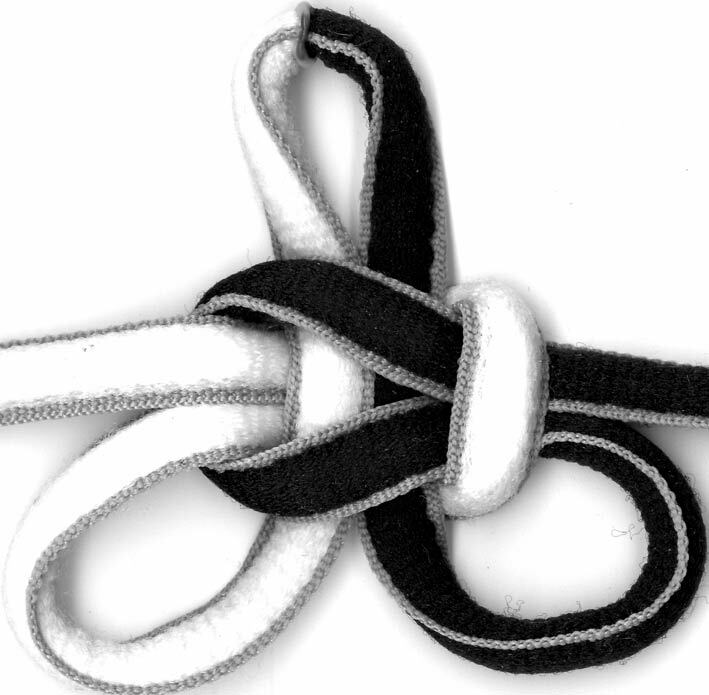 "한국" == "(South) Korea" and "애듭" == "knot".